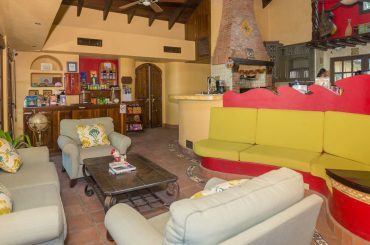 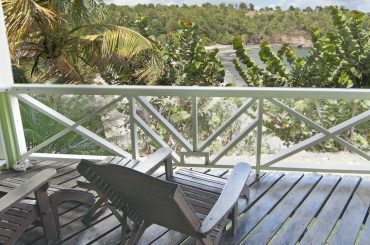 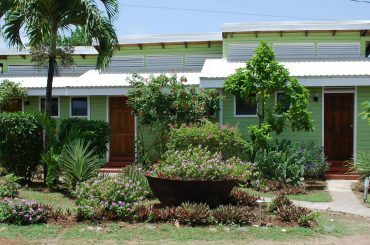 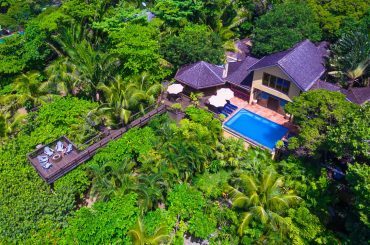 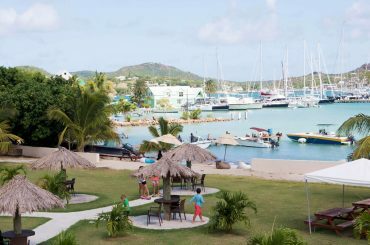 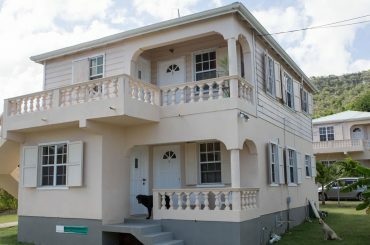 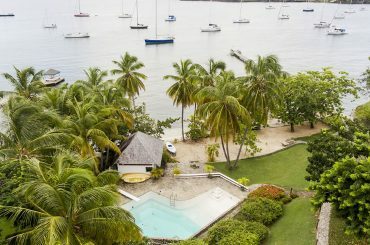 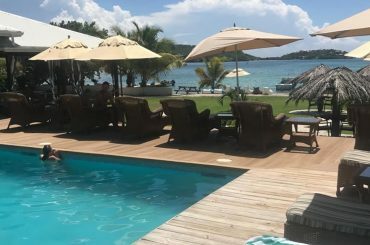 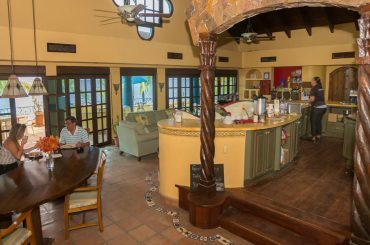 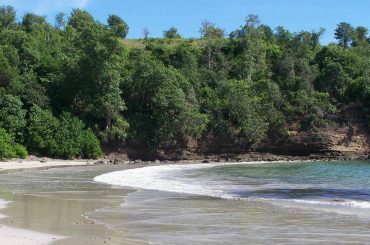 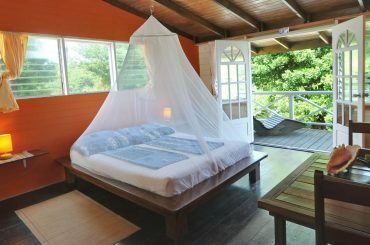 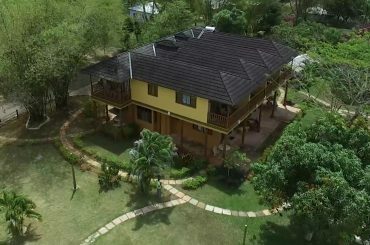 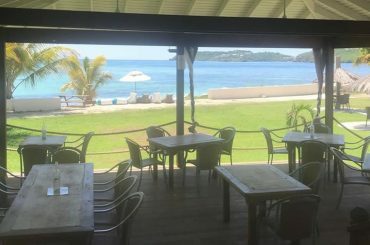 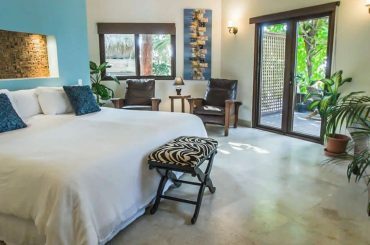 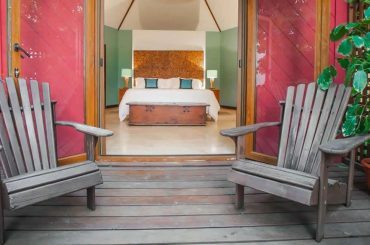 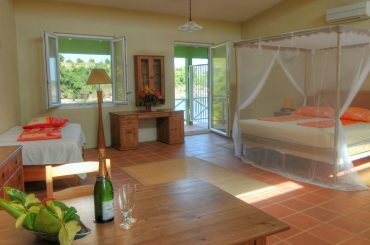 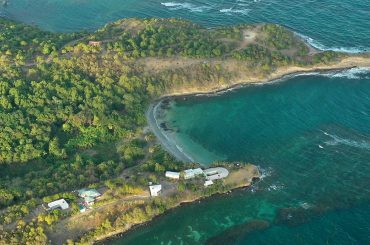 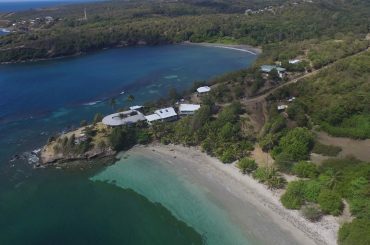 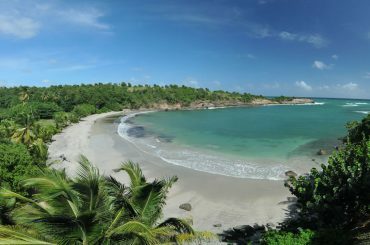 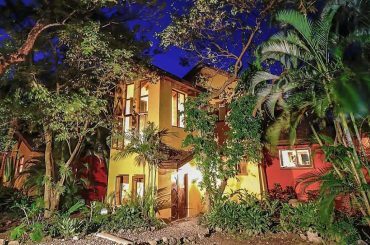 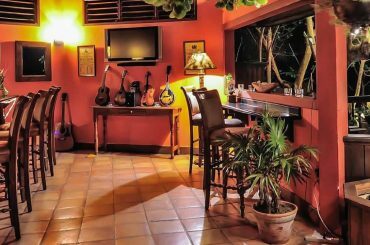 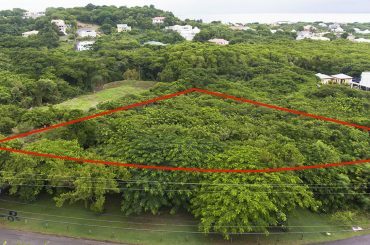 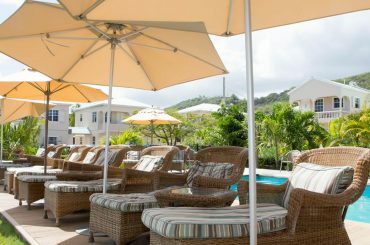 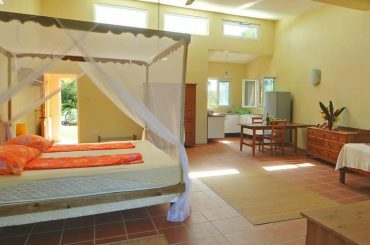 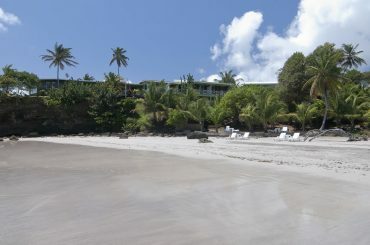 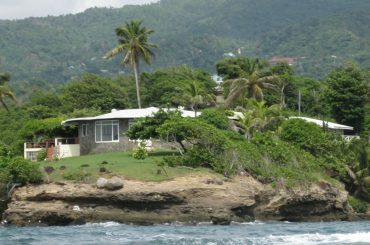 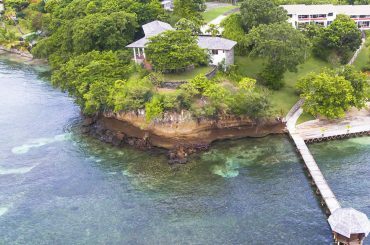 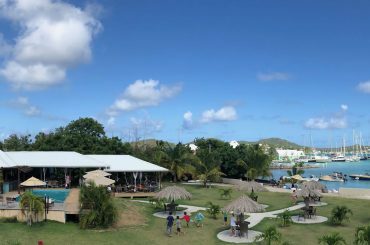 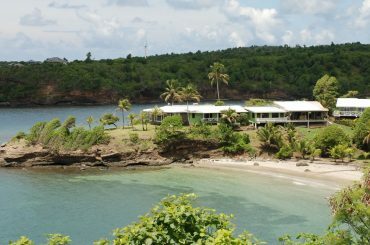 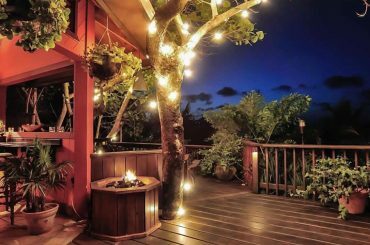 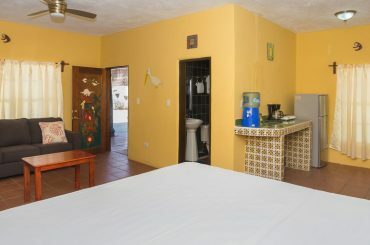 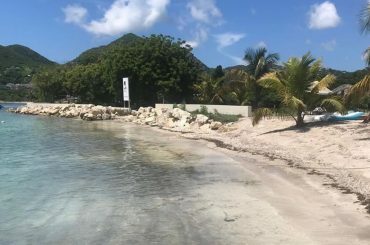 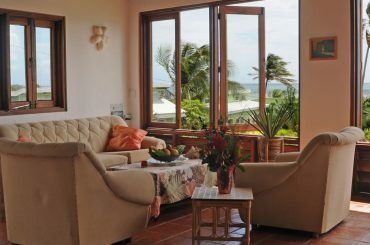 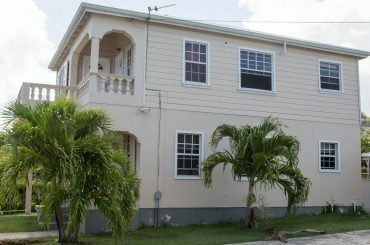 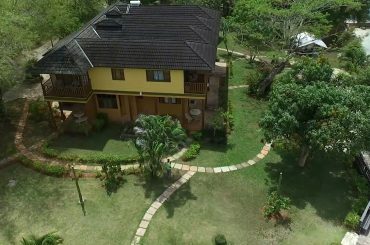 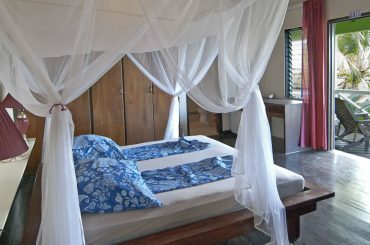 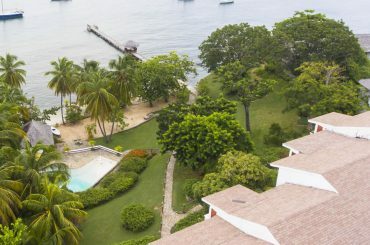 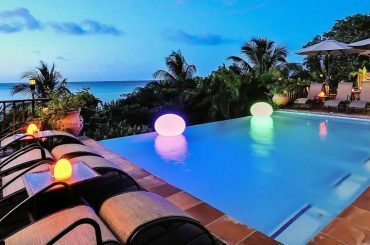 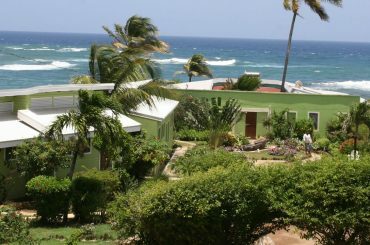 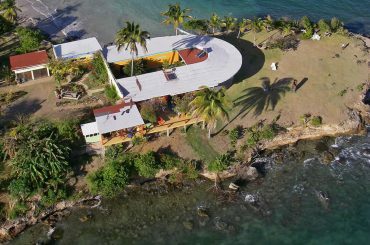 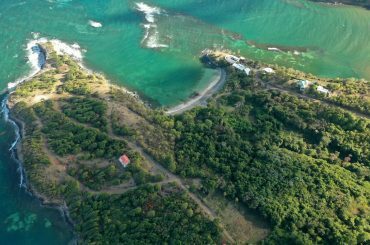 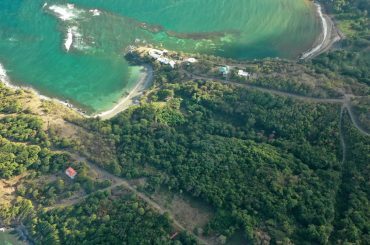 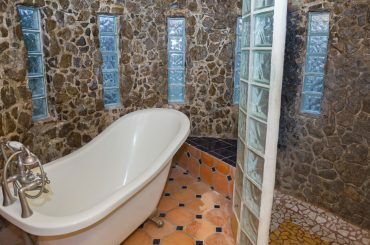 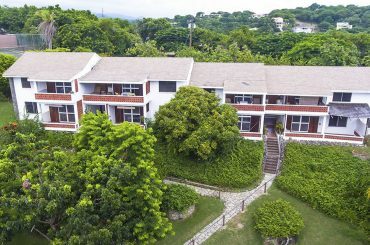 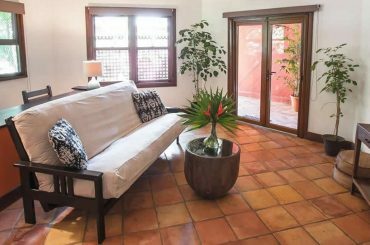 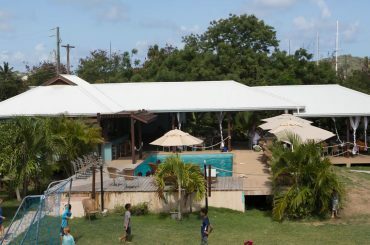 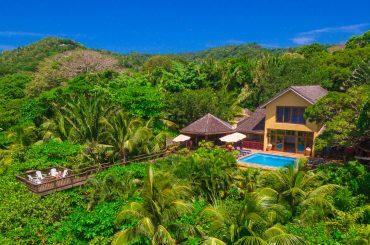 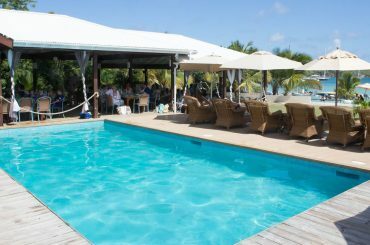 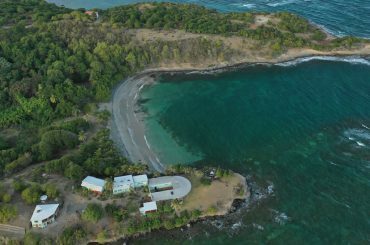 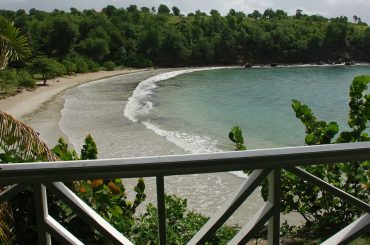 Boutique beachfront hotel for sale in Grenada set on 18.59 acres of land fronting on to Cabier Beach and Crochu Point in St Andrew's. 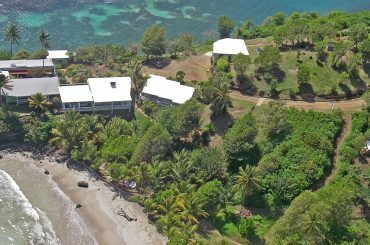 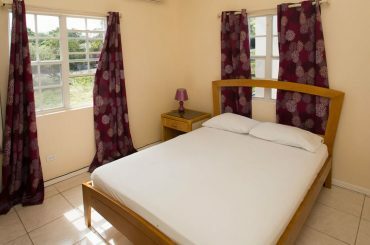 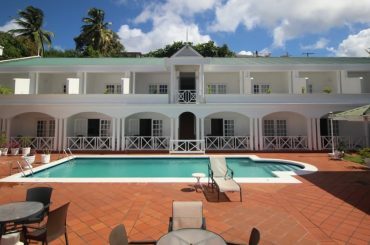 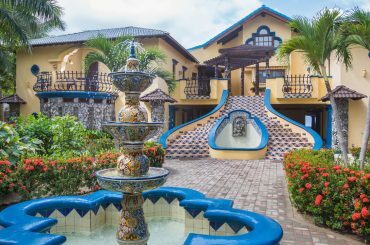 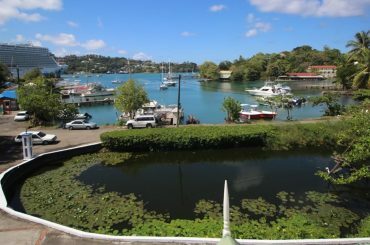 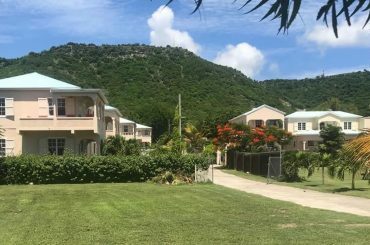 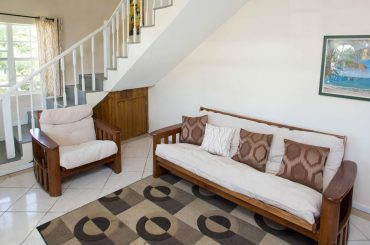 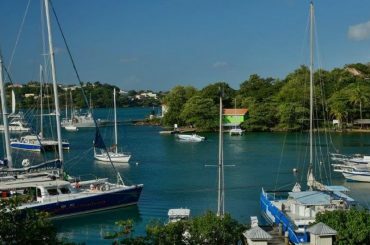 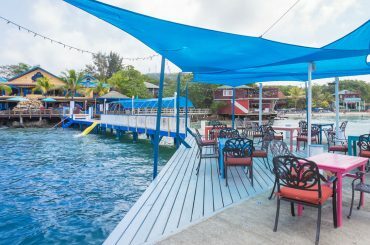 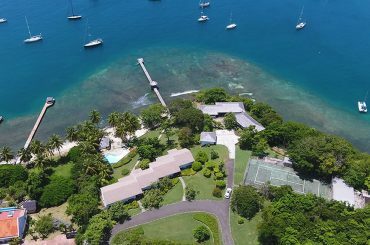 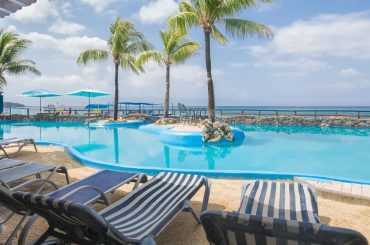 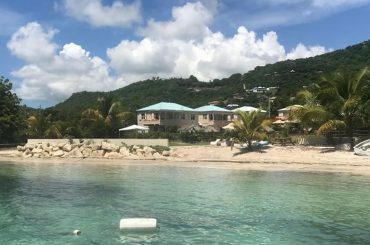 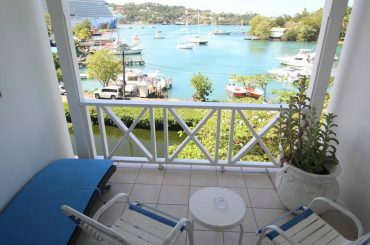 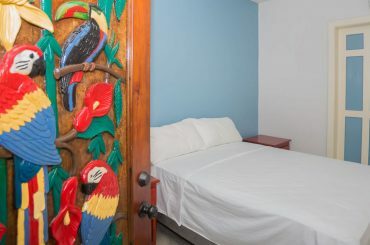 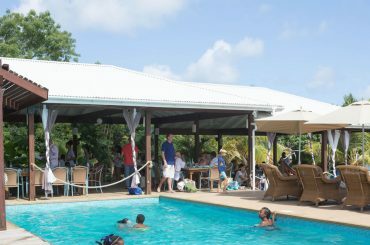 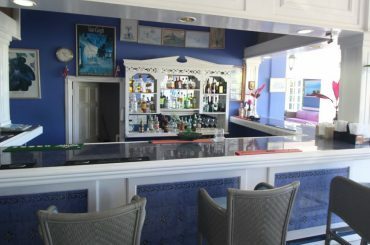 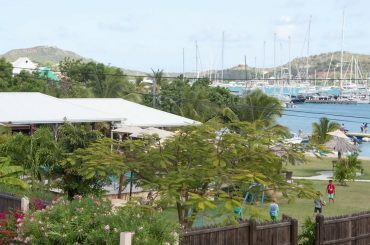 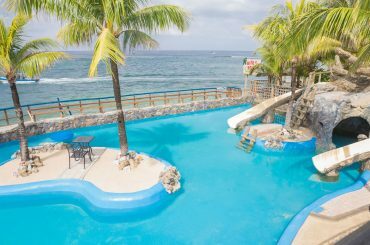 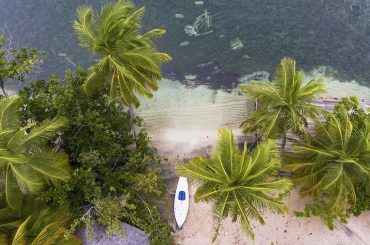 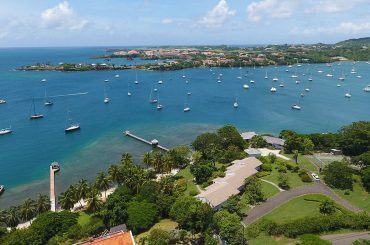 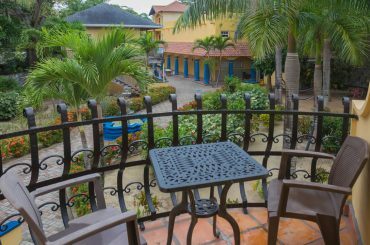 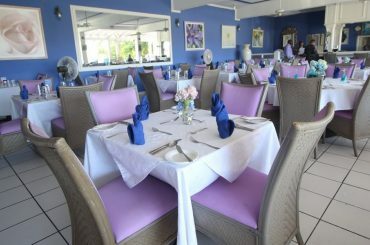 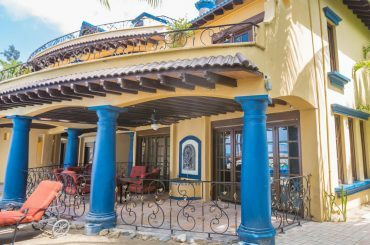 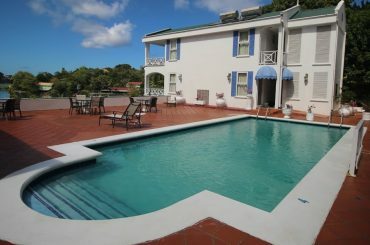 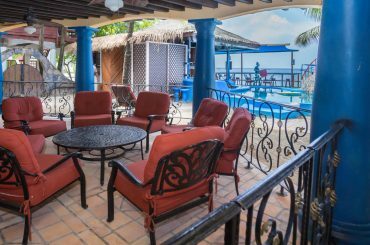 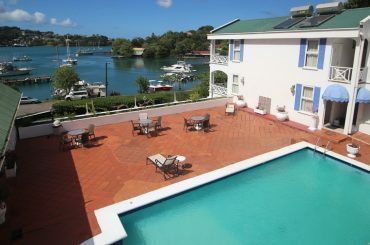 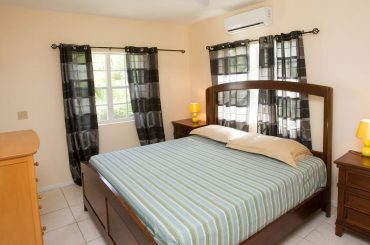 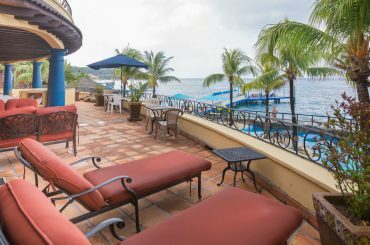 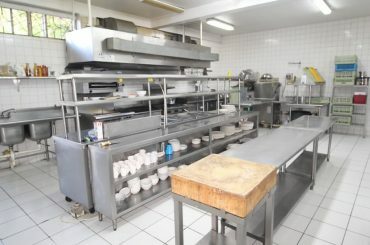 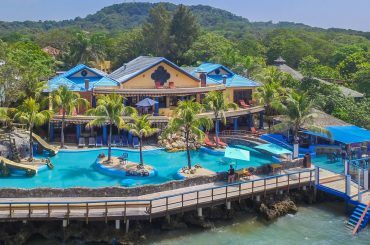 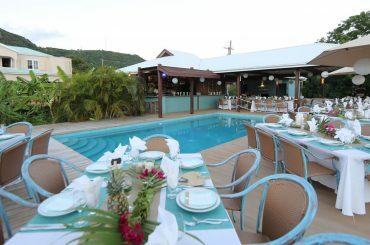 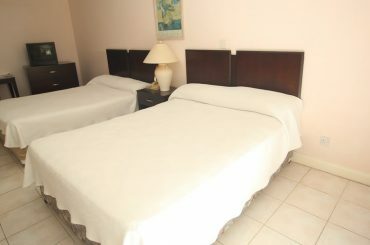 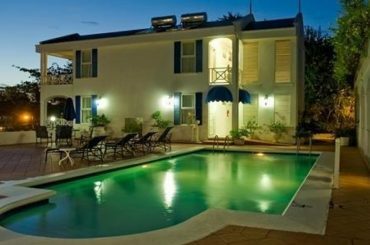 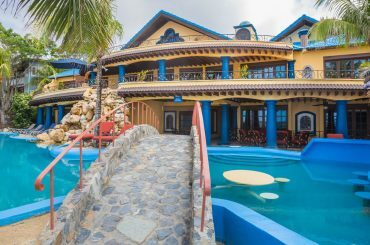 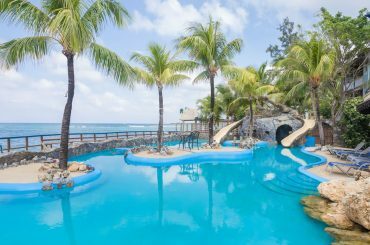 28 bedroom waterfront hotel for sale in St Lucia situated in Pointe Seraphine minutes from the capital Castries and GFL Charles Airport. 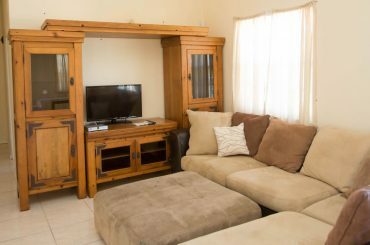 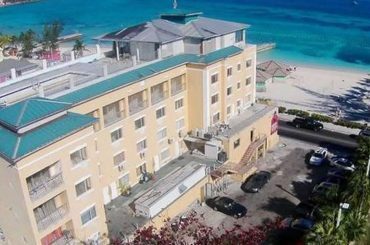 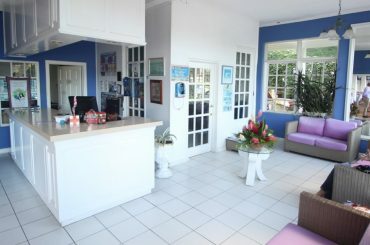 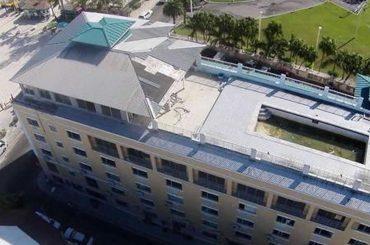 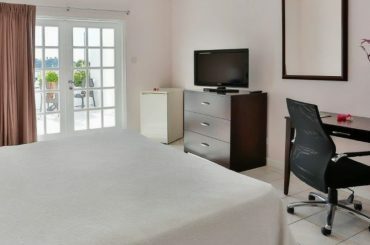 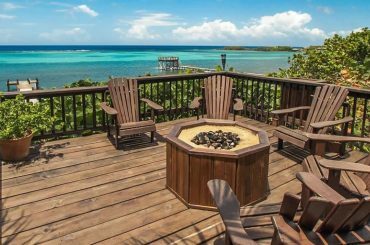 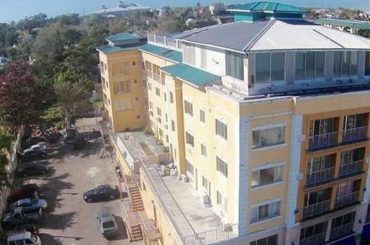 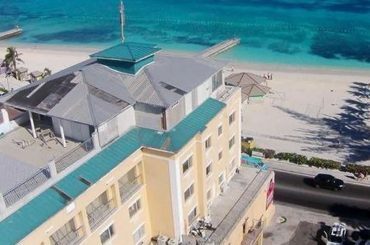 73-key ocean-view hotel for sale in The Bahamas adjacent to Junkanoo Beach in Downtown Nassau next to the city's newest hotel development. 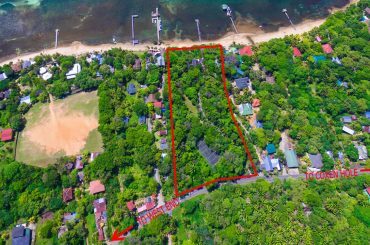 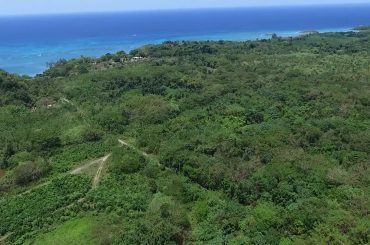 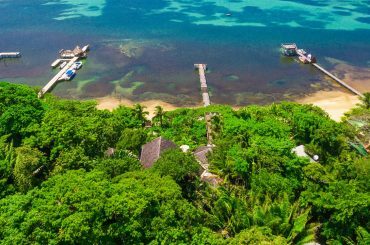 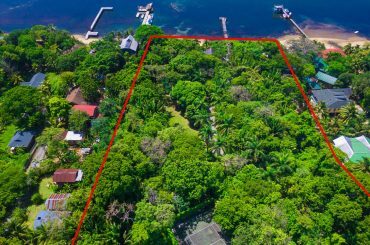 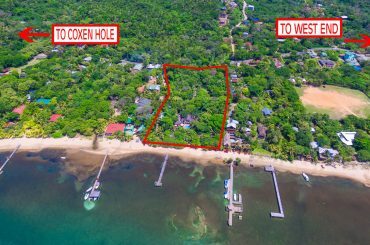 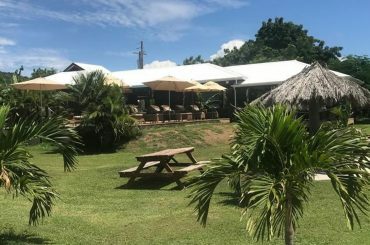 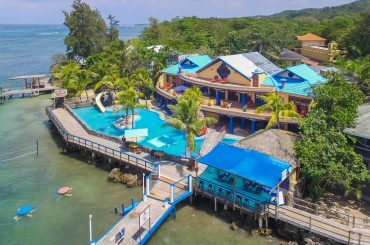 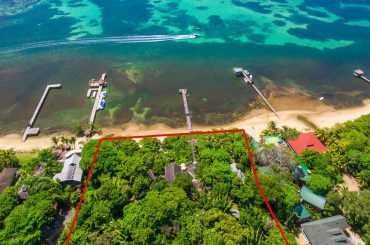 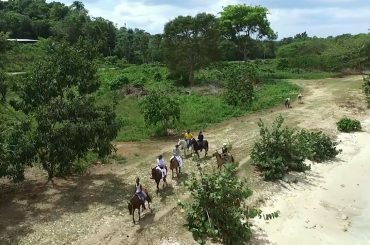 26-key beachfront hotel for sale in Jamaica on 401 acres by Orange Bay, Hanover just 5 miles from Negril on the island's west coast. 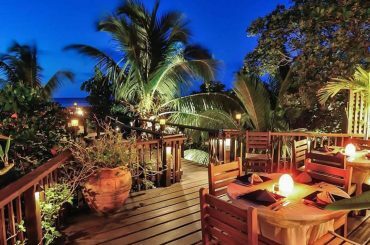 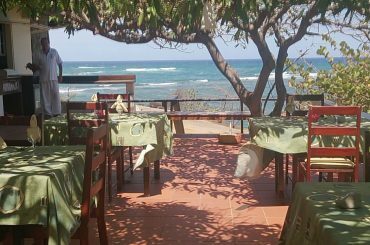 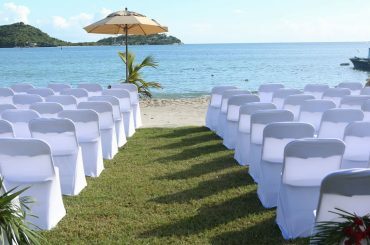 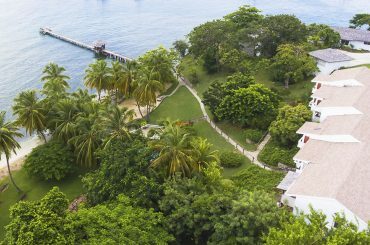 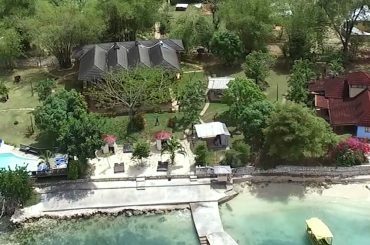 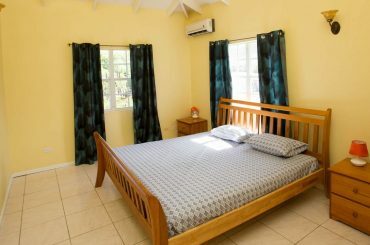 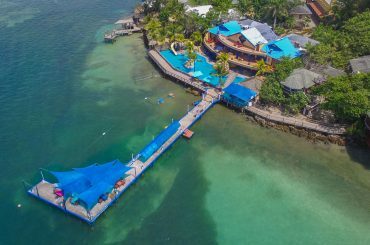 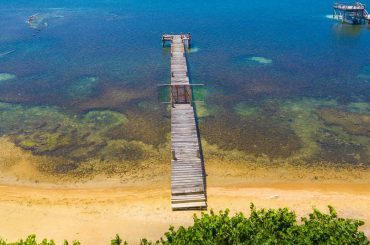 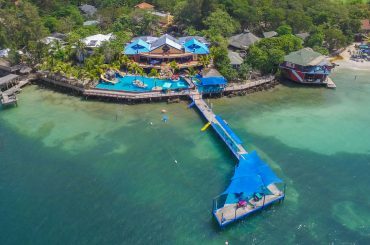 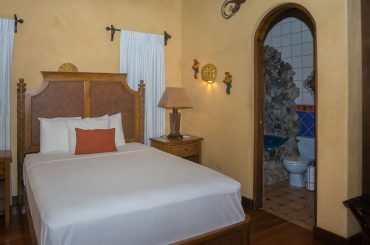 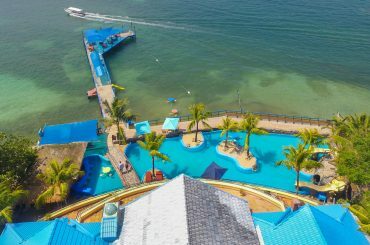 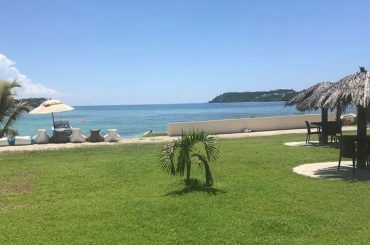 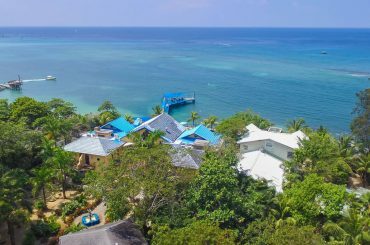 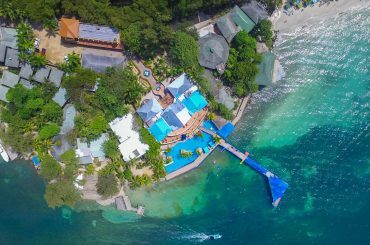 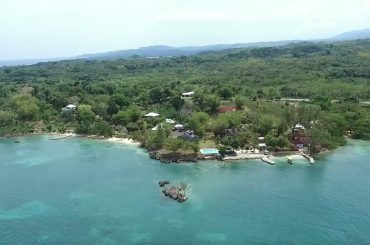 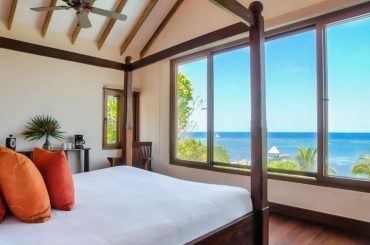 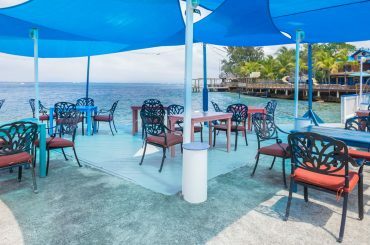 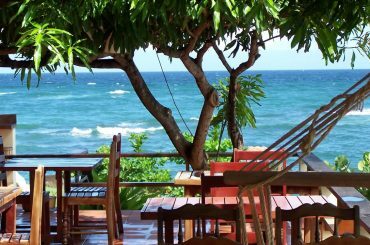 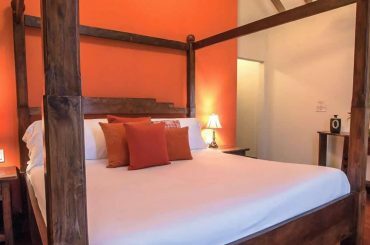 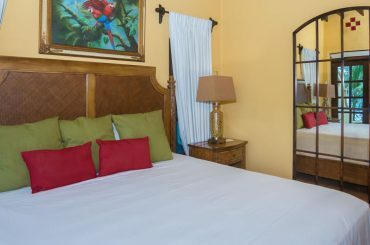 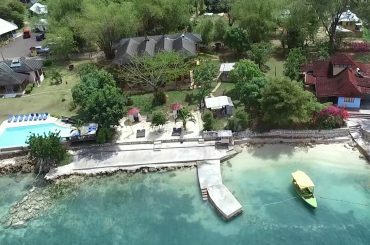 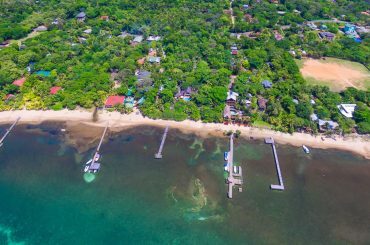 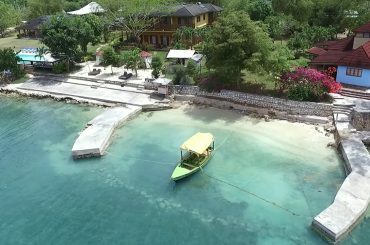 26-key beachfront hotel for sale in Jamaica on 51 acres by Orange Bay, Hanover just 5 miles from Negril on the island's west coast.